Carissa and Nick were expecting their second child, and were trying to choose between Avery and Quinn for a girl, and Jensen and Carson for a boy. Jensen is the name Harper would have had if she’d been a boy, and although they considered other names, it’s proven to be the perfect choice. 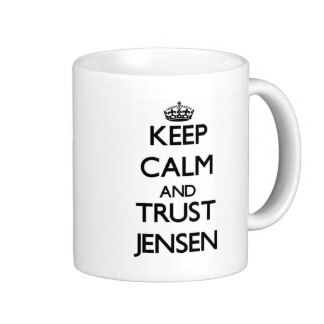 The name really suits Jensen, and Carissa receives many compliments on her son’s name, and how well it goes with Harper. If Jensen had been a girl, his name would have been Quinn. Congratulations to Carissa and Nick! And a reminder not to throw away all your name lists, because they’re a go-to resource for your baby’s younger brothers and sisters.